Williams Creek Anglers sells all of the fly fishing tools you’ll need to spend a day and enhance your experience out on the rivers in Pagosa Springs Colorado. 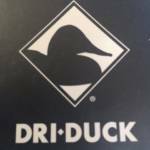 From fly rods, line, leader and tippet, reels to flies, hooks, fly tying materials and apparel, we have your covered! We are proud to announce that we will be bringing in great products from Umpqua this year, Flies, Packs, Leaders, Fly boxes. New to the U.S. These Soldarini Competition style flies are tied on wide gap barbless hooks with tungsten beads. The flies are designed by some of the finest fly fishers in the world and fished in all major competitions in the world and are proven fish catchers! 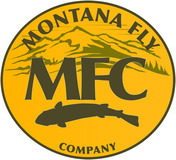 We also offer a great selection of flies from Montana Fly Company these flies have proven over the years to be fish catchers. Umpqua Flies have been tried and proven over the years. The Hydropsyche ST and Hydropsyche Elite by Soldarini Fly fishing Tackle were designed after long tests to obtain a high quality rod at reasonable prices. The blanks have been created with multiple layers of graphite bound together with nano fiber, the result is a very light and strong rod with an extremely thin rod body, well balanced and able to meet the requirements of the most demanding fly angler. The Alpen Nymph Rod by Hanak offer a fresh new look into fly fishing rods these rods feature a 4 in 1 which means you have 4 rods in one just by changing out some segments the lengths convert for 9’6”, 10′, 10’6” and 11′ depending on your fishing needs this is the perfect nymphing rod for all types of rivers. Computer assisted design ensures the integrity of both the smallest detail and overall quality control. Because it operates according to the principles of lean production, Mystic is able to manage its stock levels efficiently, making it easy to adapt to emerging trends or design upgrades. The consistency of master craftsmanship is obvious in the look and feel of each fly rod. 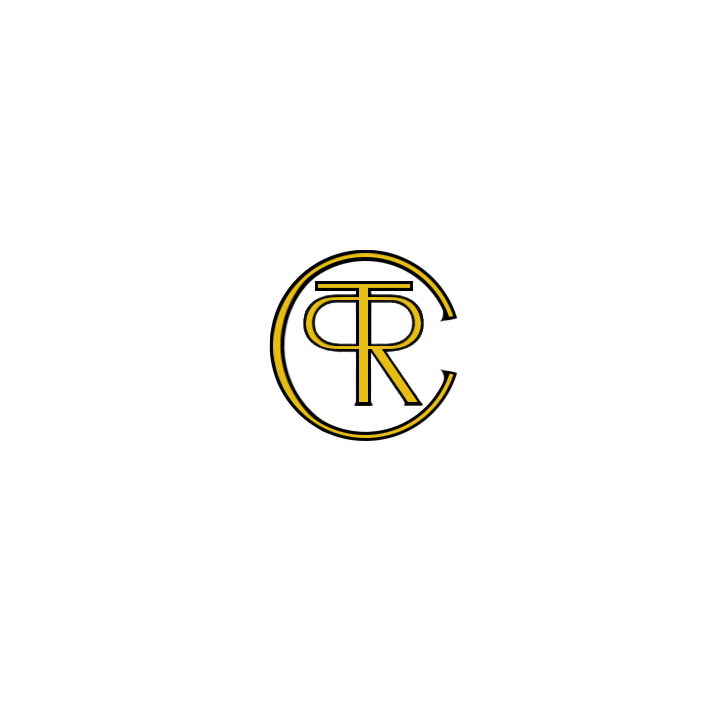 These rods are custom made right here in Pagosa Springs By Pagosa Rod and Tackle. You can customize your rod from Wt, length to color of the thread used to rap the guides, real seat and premium cook grip. These rods carry a lifetime warranty. 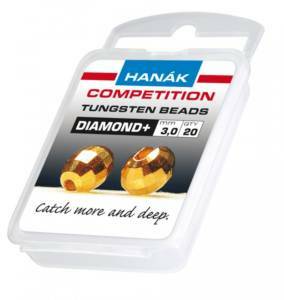 We offer Hanak Competition Hooks in a wide variety of sizes and styles. With exceptional innovative design these hooks incredibly increases efficiency of strike and landing fish. this effect is reached by using Hi carbon steel and the special shape of the hook finished with an extra-long needle point which is barbless which reduces the damage to fish. The heads of the nymphs play different roles during fishing, they attract fish by their flashes and color, thanks to the weight of tungsten they enable the nymph to sink quickly to the fishing zone and keep the flies in the right position which is most effective. We offer many different sizes and colors in Diamond, round, and fluo+ Beads. 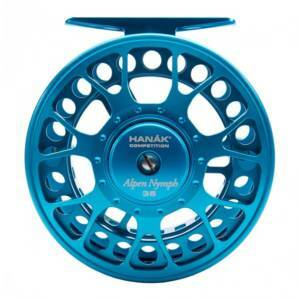 These reels feature large arbor for quick retrieval of line coupled with smooth drags at affordable prices. Shirts: The Catch long and short sleeve fishing shirts have UPF 50+, Teflon shield+ fabric protector for superior stain resistance at great prices. Hats: The Authentic Wildlife series come in beautifully embroidered Trout, Elk, Mule deer. These hats are a must be see! Things don’t always go according to plan, which is why we work with innovative materials and the latest technologies to make highly durable gear. We understand the trails and the waterways and what you need to make the most of them. Depend on our lightweight, breathable, and affordable products to get you to your favorite fishing spot, or perhaps some uncharted territory. 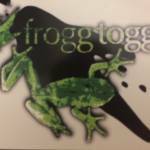 Frogg toggs has you covered, rain or shine. We carry Flies, Fly Boxes and Tying materials. they offer high quality flies from some of the top fly designers in the country. The new series of art fly boxes are truly a work of art. They are on the cutting edge of fly tying materials to help you catch more fish and tie some amazing patterns.